Where to Find Hunting Land For Lease In Alabama: Learn Success Tips! →Where to Find Hunting Land For Lease In Alabama: Learn Success Tips! A Recent survey shows that only 4% of the population of Alabama hunts. The drop in the figure of hunters has caused lessors to seek other uses for their land. There are just not that many hunters to go around. It is, therefore, not very easy to find hunting land for lease in Alabama. Blindly leasing will see you obtain land that has a very little game. So, how do you pick out a hunting land to lease in Alabama? Below are a few of the things that make the perfect hunting lease. i. Proximity to other amenities. ii. The level of permission. A lessee only enjoys regulated the use of the land. You cannot, for example, build boarding structures on the land. It is, therefore, crucial that the land is close to such amenities. You need a place to sleep, eat, fuel, and the like. When looking for land for lease in Alabama, therefore, consider its proximity to roads and motels. A better deal, however, would be to find land that can accommodate you. This type of land is, however, only possible in the case of a private lessor. I suggest you look for an Alabama hunting land for lease with cabin. You can then stock up on food and save on boarding and transport costs. If you land on Alabama power hunting leases, make sure the land is close to roads and boarding infrastructure. It is almost impossible for Alabama power land to come cabins. The lease should not interfere with your hunting program. You should be permitted to be on the land when you deem it best to hunt. In the case of a private lessor, permission to plant food plots would be an added plus. The plots would keep the game on the land. I suggest you discuss the issue of planting the same at the negotiation table. I once leased land without planting rights. The whitetails I was after moved to neighboring farms making hunts very difficult. To avoid a repetition, I always bargain for food plots. You will be surprised at how much game you will land with this simple bargain. The more the signs, the merrier. NEVER take the farmer’s word when a survey tells you otherwise. You should also be on the lookout for food and water sources for the game. The more the available food and water, the higher the likelihood of a high game population. At this juncture, it would also help to know how many hunters will hunt the land with you. Make sure the game available can support the number. Some farmers lease the land to too many hunters. In such scenarios, hunts become too difficult. AVOID land leased to too many hunters. It will frustrate your hunts and spoil the hunting season for you. When leasing from timber companies, consider their timber harvesting schedules. Make sure their activity is minimal on the hunting season. Lumbering is noisy work and will scare away game. Weyerhaeuser is one of the largest land owners globally. Their hunting land leases are very considerate. The company even allows some hunting clubs in Alabama to plant food plots to maintain the game presence. All Weyerhaeuser hunting land for lease in Alabama is, therefore, well maintained. They are an excellent company for hunters to work with. Timber companies are other good lessors. Their land is usually filled with natural herbs that game find irresistible. Game presence is not an issue with timber companies in Alabama hunting leases. The challenge is their timber harvests. Make sure your lease gives you unchallenged rights during the hunting season. The right is always implied, but I recommend you get it explicitly stated on paper. 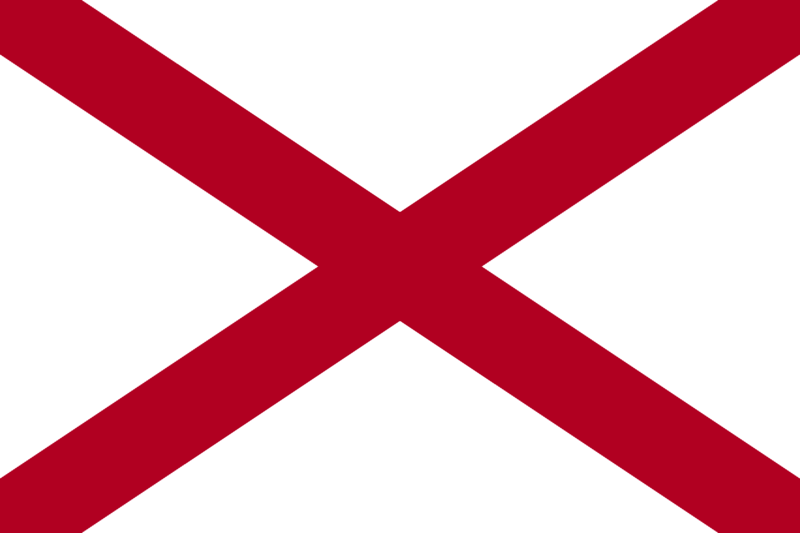 There are also companies in Alabama that act as middlemen between lessees and lessors. They market leases for both private holders and companies. When dealing with said companies, make sure you understand the contracts. I also advise that you never enter into negotiations before a survey of their lands. N.B. : These middlemen are usually web-based. NEVER make payments online to avoid con artists. Another downside is the fact that middlemen get a cut of the proceedings. You, therefore have to pay more to satisfy both lessor and middleman. If, however, you are keen on getting Alabama hunting land for lease by owner, the prices are substantially low. Such lessors are, however, hard to get. Very rarely you will get them advertising their ambitions. To get one, you have to advertise your interests. Newspapers would be a nice place to begin. This strategy, however, needs time and patience. If the hunting season is just around the corner, seek out the web-based lease middlemen. They may cost more but, they will save you on the much needed time. They publish comprehensive lists featuring tracts of land available for lease in Alabama. They have a good reputation and are a sure way to avoid scams. They are another reputable company offering hunting leases in Alabama. They have lands spread out in Alabama. They are always leasing hunters as a form of game control on their lands. The three have, combined, databases of all the available tracts of land in Alabama. I recommend them as the best options for hunters who are land-lease hunting. In the case of private landowners, be very careful with contracts. Some, like farmers, tend to seal deals with handshakes. Do not do that. Make sure that your terms are written down in the contract.